Whit Shiller performs with Fish Sticks Comedy and also has taught a number of workshops on improv at companies, associations and conferences with audiences as diverse as stand up comedians and top executives at Fortune 500 companies. 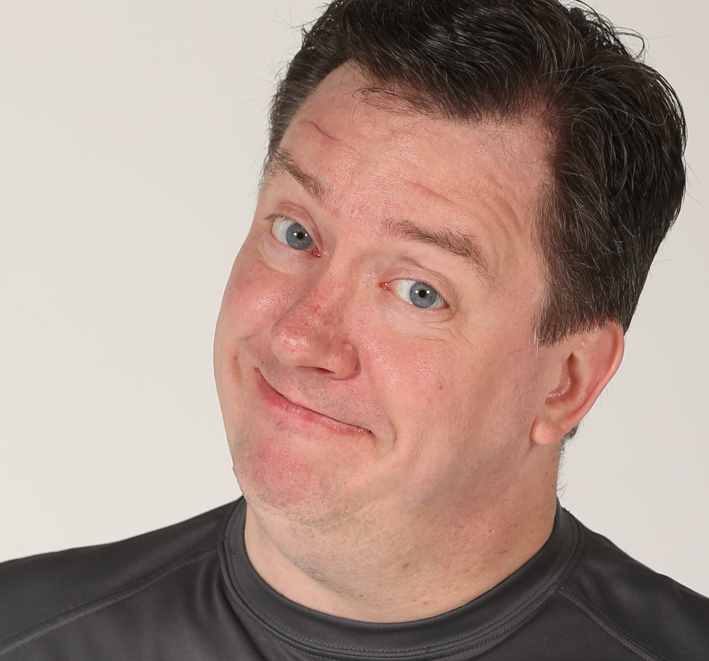 Whit got his start at ComedySportz in Milwaukee where he performed and reffed nearly 300 shows over about 8 years. Since the founding Fish Sticks Comedy, he’s been coast to coast and having a blast. Whit is the chief organizer of the conference, and would be happy to answer any questions you may have about the event. You can reach him at whit@fishstickscomedy.com.